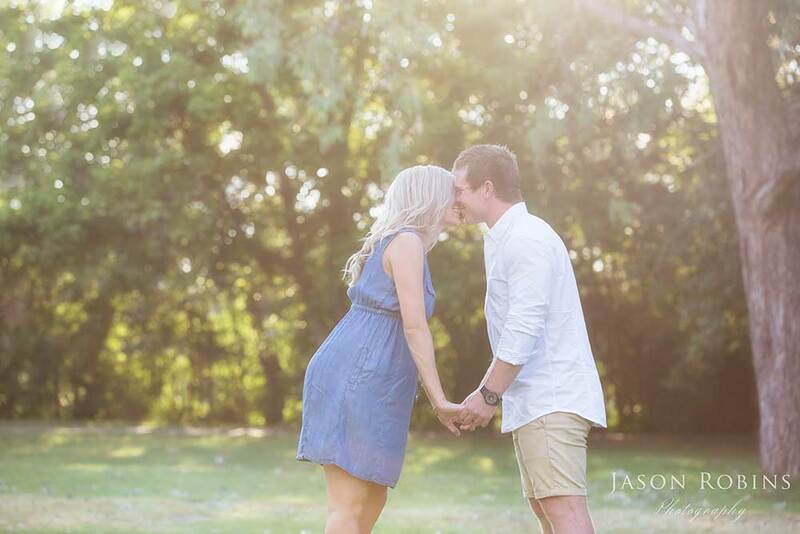 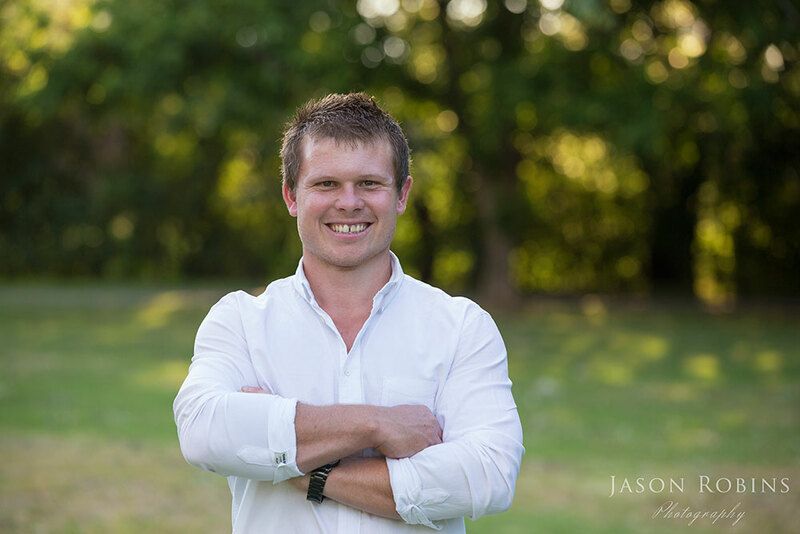 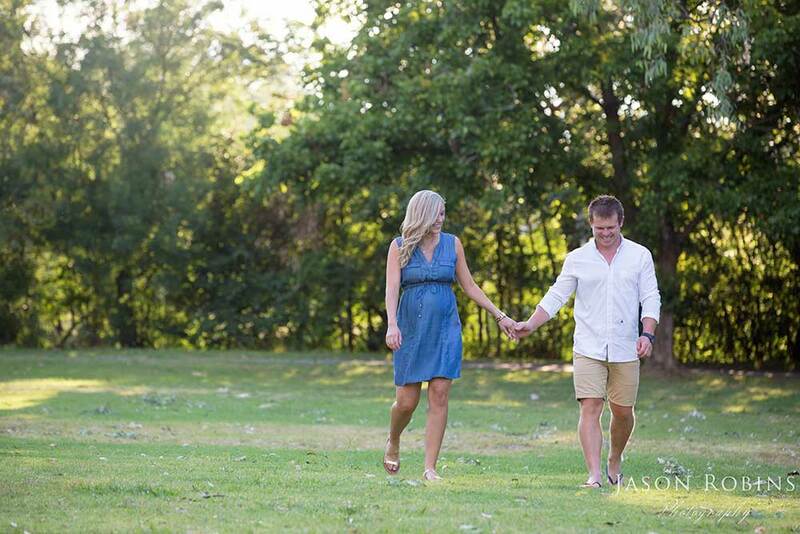 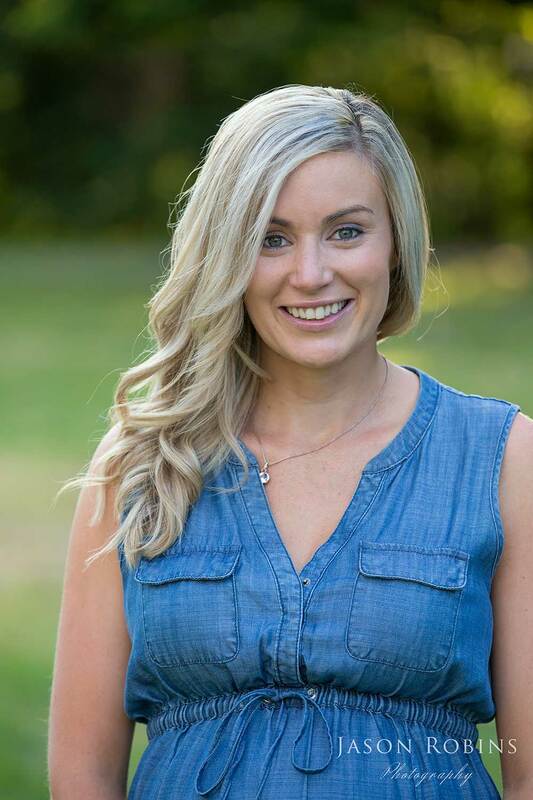 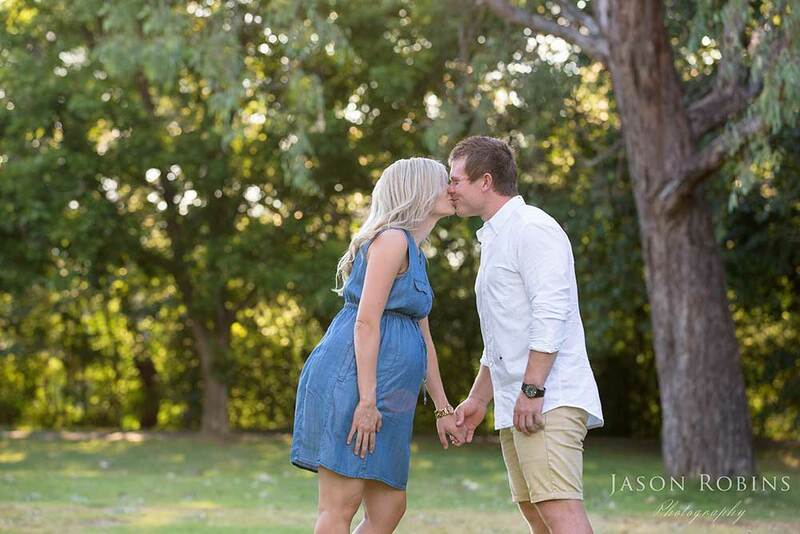 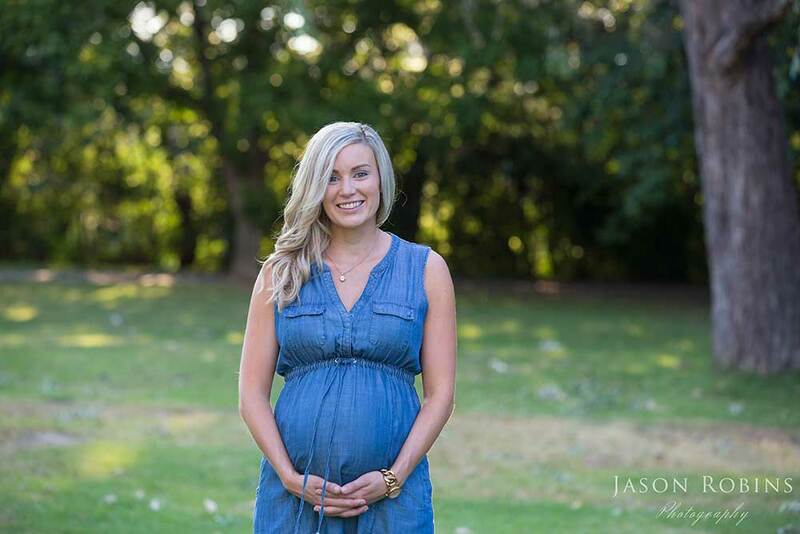 Jess and Alex joined us for a pre-baby photography shoot at Albury’s Oddies Creek Park in the early summer evening just prior to Christmas. 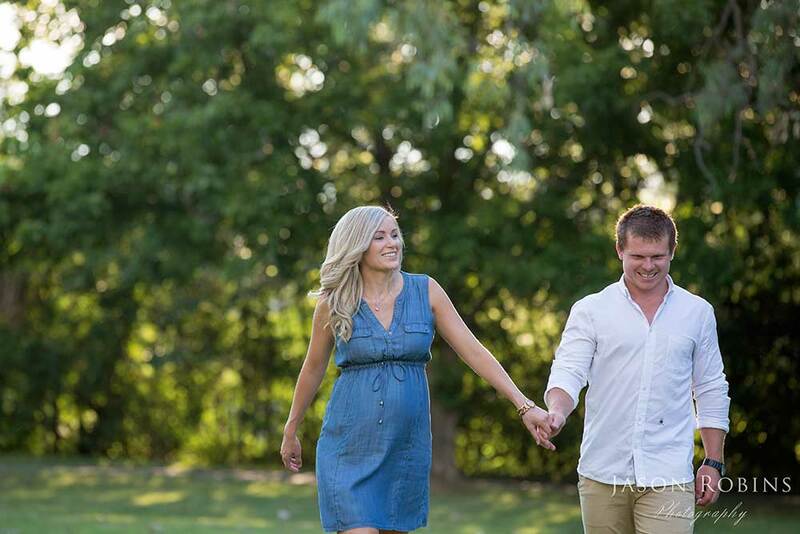 A beautiful couple and such an exciting time as they look forward to the arrival of their first bub. 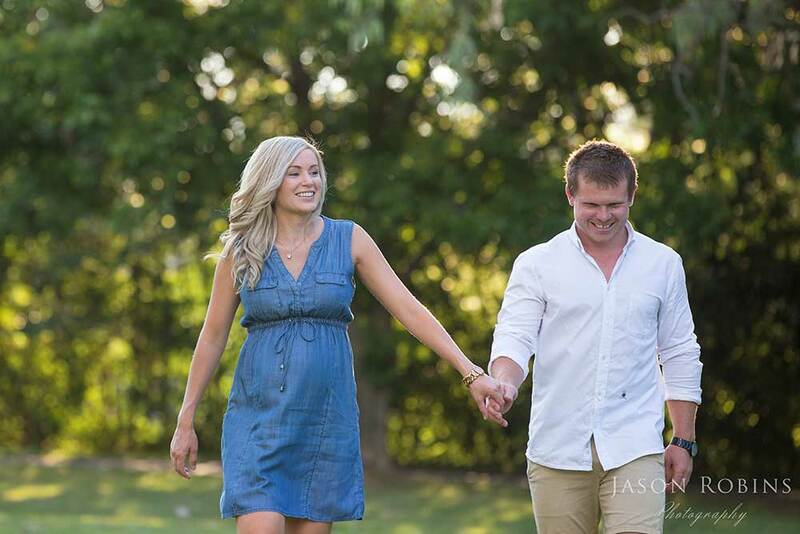 Congratulations Jess and Alex and thank you for allowing us to capture this moment. 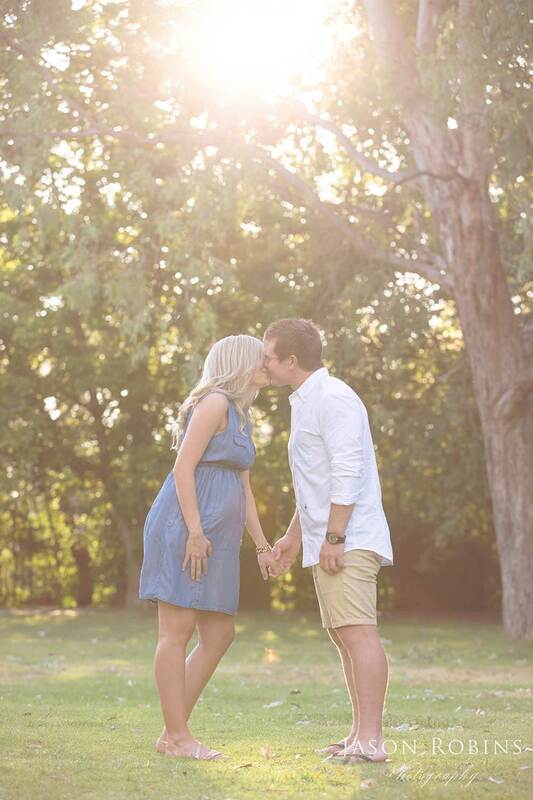 We look forward to meeting little one.